Brings together the strength, numbers and influence of the state’s tourism proponents to create one powerful, inclusive and coordinated tourism advocate. We are giving those who care about our Industry’s future a stronger voice as we work for critical change, including more reliable funding, pro-business policy and stronger public support. 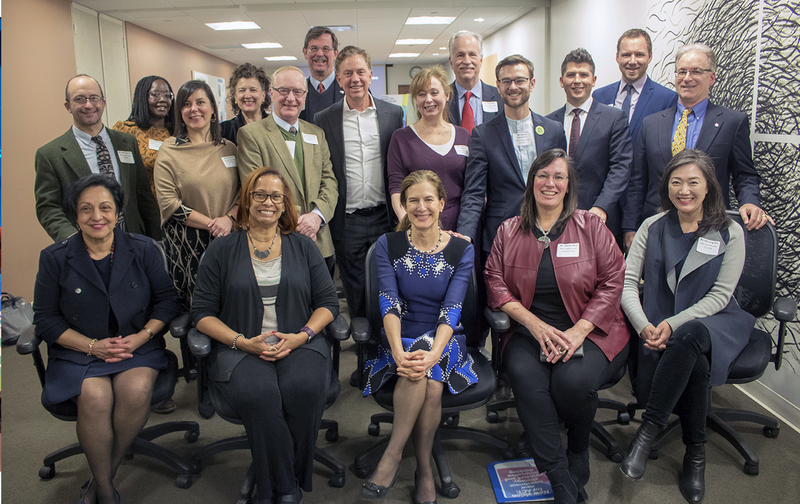 The Connecticut Tourism Coalition is comprised of various association and industry–supporting organizations whose main goal is to affect change in the Connecticut tourism industry by addressing key legislative, regulatory and budgeting issues through public education. Arts, Culture and Tourism Committee. 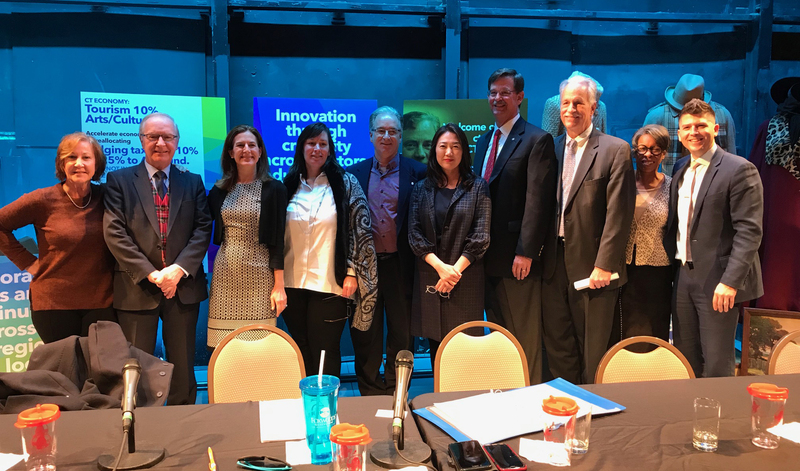 The Lamont-Bysiewicz Policy Committee for Connecticut Arts, Culture and Tourism present their recommendations for policy changes that would support and grow Connecticut tourism under the next administration. Special thanks to Lt.Governor Bysiewicz and all the community leaders and tourism champions who attended the presentation. 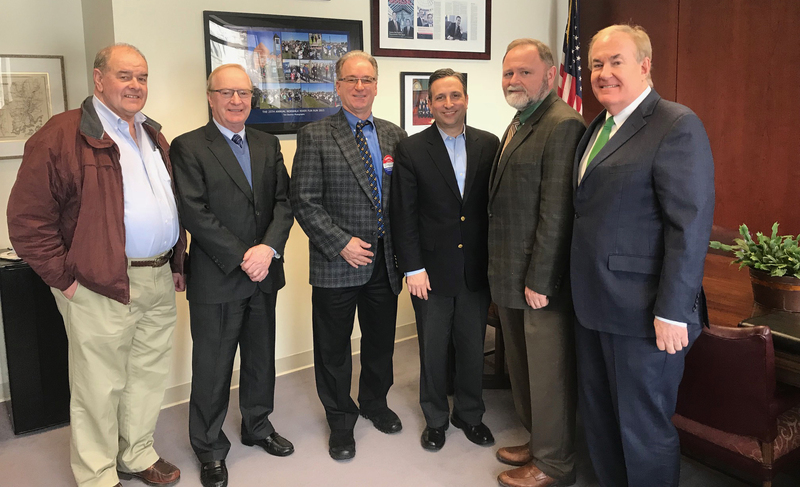 Pictured (L to R): Frank Burns, Tony Sheridan, Stephen Tagliatela, Senate Majority Leader Robert Duff, Kevin Dodd and David Quinn.